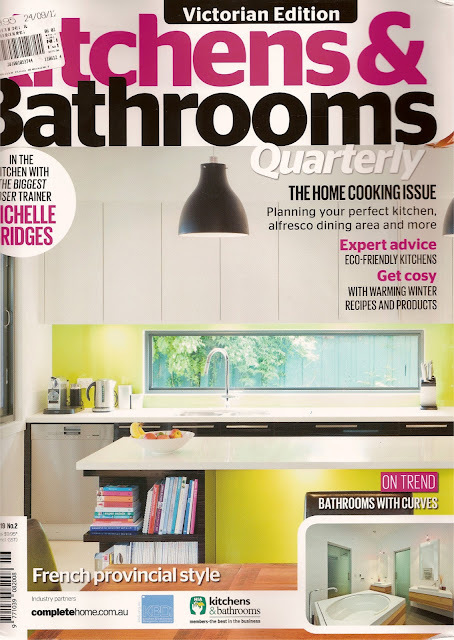 A small achievement worth to be celebrated: one of my kitchen has made it on the cover of Kitchen and Bathroom magazine, Victoria edition. I can't say I am not happy! So now, when you need a new kitchen, you know where to find me!